Provide comfort for the family of Theresa Pioccone with a meaningful gesture of sympathy. Of Waltham, passed away peacefully early Tuesday morning April 2nd, 2019 at the Ellis Rehabilitation & Nursing Center in Norwood at the age of 95. Born on August 6, 1923 in Watertown; beloved daughter of the late Domenic Ciavarro and Carmela (Flammia) Ciavarro, Theresa has been a resident of Waltham since 1965. Family was the most important aspect and central focus of her life. She loved giving of herself and providing for others. She had a passion for cooking and loved spending time with her grandchildren. Beloved wife of the late Aldo A. Pioccone. She is survived by her loving & devoted children Marisa Pioccone of Waltham and John Pioccone and his wife Janet of Dedham; her cherished grandchildren Kristen Roache and her husband Michael, Joshua and Hannah Pioccone, and her great grandchildren Liam and Brayden. In addition she is survived by many nieces & nephews. Dear sister of the late Christine Maffoli, Antoinette Allen, Leo, Joseph, Nunzio and Dominic Ciavarro. Relatives & Friends are respectfully invited to attend Funeral Services in celebration of Theresa's Life from the Brasco & Sons Memorial Funeral Home, 773 Moody Street, WALTHAM on Saturday morning April 13th at 9:00 a.m. with a Mass of Christian Burial at Our Lady Comforter of the Afflicted Church, 920 Trapelo Road, Waltham at 10:00 a.m. Interment will follow at Mount Auburn Cemetery in Cambridge. Visiting Hours will be held in the Brasco & Sons Memorial Funeral Home on Friday April 12th from 4 - 7 p.m. Parking attendants on duty. 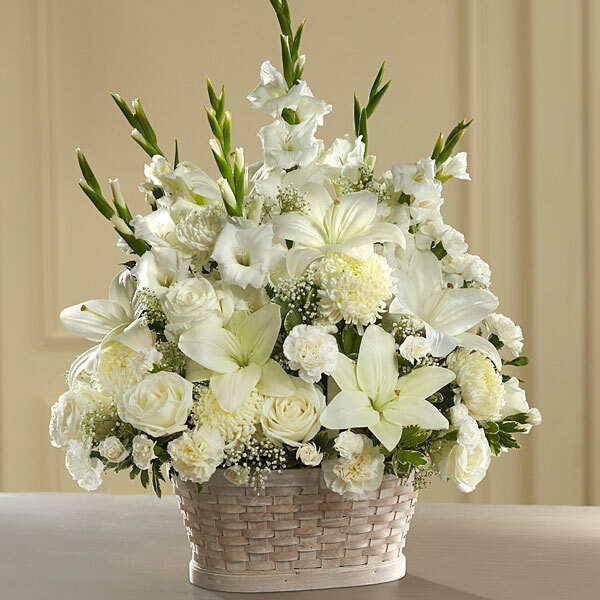 To send flowers in memory of Theresa Pioccone (Ciavarro), please visit our Heartfelt Sympathies Store. 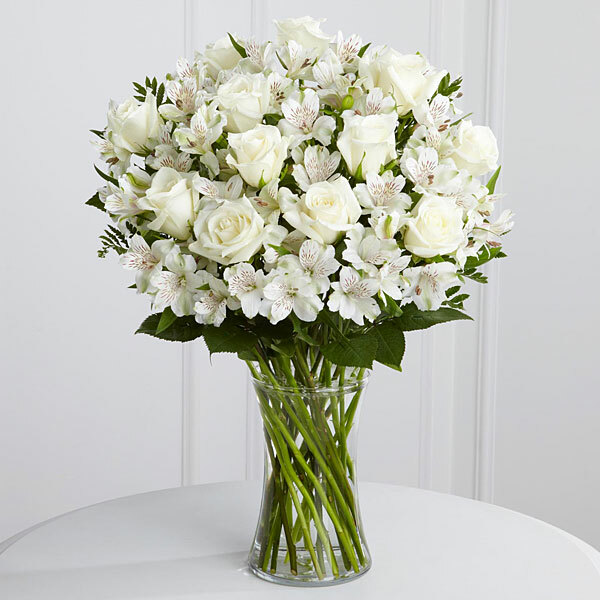 Patrick & Jude Kelly, Love Nick, Kelly, Joseph & Michael, and others have sent flowers to the family of Theresa Pioccone (Ciavarro). 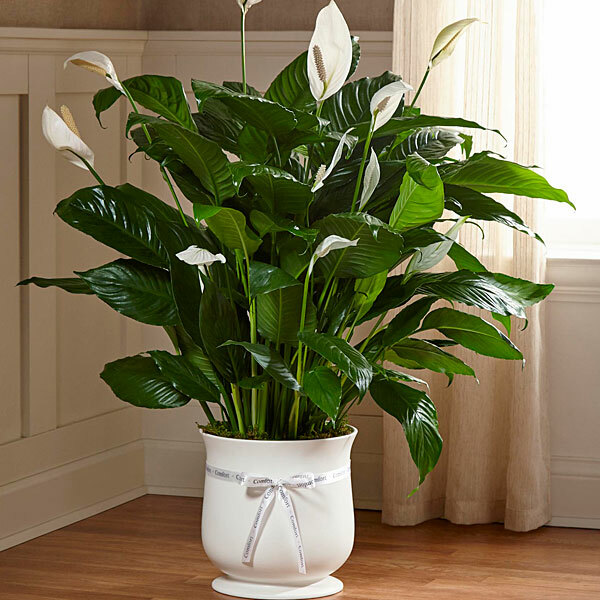 Patrick & Jude Kelly purchased the The FTD Comfort Planter for the family of Theresa Pioccone. She was such a special person. Thinking about all of you. Cherish all those special memories. You are in our thoughts & prayers. Love Nick, Kelly, Joseph & Michael purchased flowers for the family of Theresa Pioccone. Charlie Maffioli purchased flowers for the family of Theresa Pioccone.